Teacher burnout is a real fact of a career in teaching. Every year the demands increase, but no other tasks gets removed to compensate for this additional workload. We had a really good #2ndaryELA Twitter chat on this topic and I curated the best tips in the Storify below. 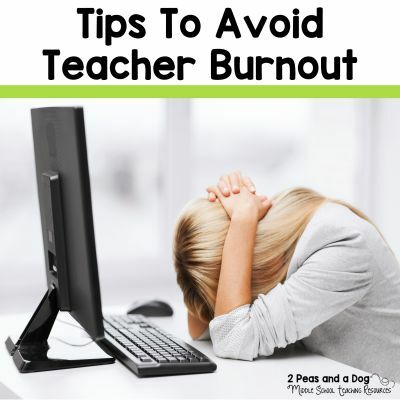 Q1: What causes teacher burnout? Do you ever discuss this with colleagues? Or as a whole staff? Burnout comes from not enough time. Teachers need to feel supported and know when to let things go! It’s so hard! 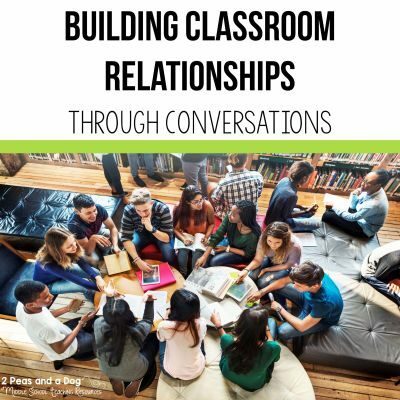 No time to plan – all taken with PD – and evaluations that do not help build but only tear down. So many things. Working in an unstable system in an unstable school. Getting moved from school to school. There are so many things that cause teacher burnout, but for me, it was dealing with ludicrous bureaucracy. Never having time to pee or eat lunch, and sometimes having to decide between those two which one I need most! Haha! Q2: What strategies do you use to help manage stress and avoid teacher burnout? I would make sure to workout – practicing yoga and Pilates. Two forms of exercise that focus on breathing and mental health. Grading less day to day, mostly just final essays/projects. Creating skill vs text based materials that can be reused. Yoga does wonders for anxiety and stress. Q3: How do you do to recover from teacher burnout? I recover with a weekend without work and by finding reasons to laugh every day. Wine also helps! A good book! or, if I’m feeling guilty about not doing school work, I’ll get caught up on education journals or books. A mental health/personal day at least once a quarter. Make sure to not feel bad about it! We all need an extra day sometimes! Q4: What advice would you give to new teachers to help them avoid new teacher burnout? I would say it’s okay to say no to extra responsibilities when asked by colleagues/admin. Also find something that calms you! Know it happens – it’s a part of the profession. Burnout gets worse when you listen to others complain. Be around positivity! 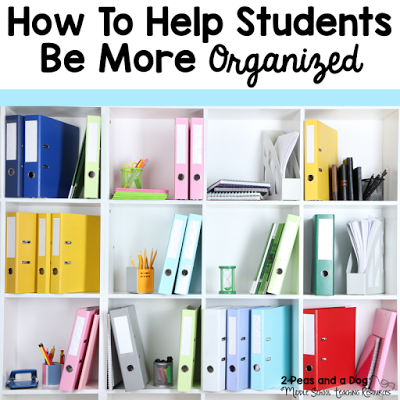 Student conferences are more informative than paper tasks! Love yourself & your students. The rest will come when you take care of these 2 things. Best resources are Twitter, positive colleagues, GAFE tools, family & friends. Choose to be kind to yourself! 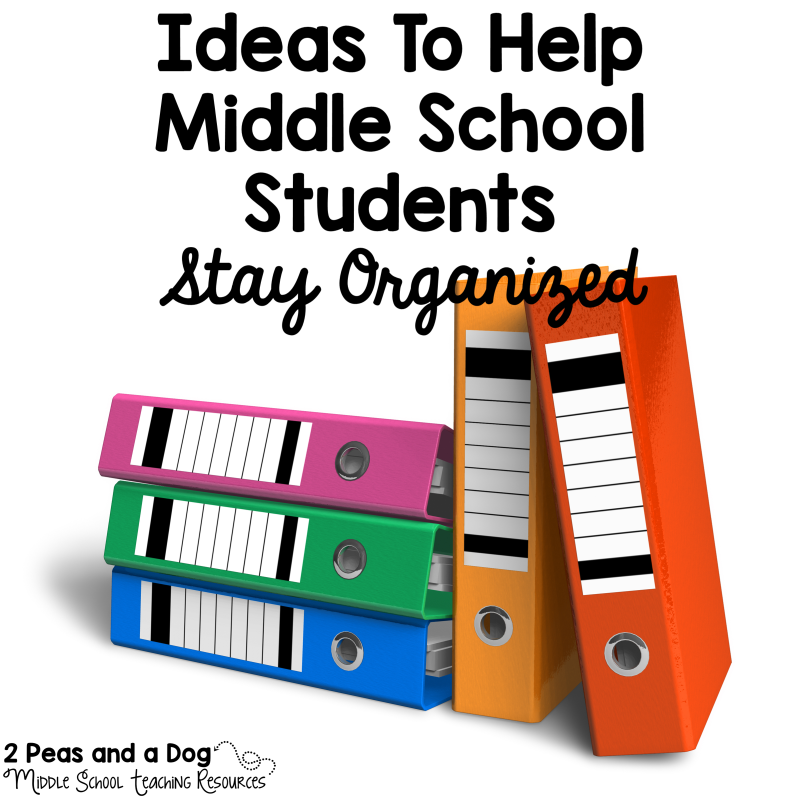 Peppy songs, inspiration quotes, and a fun Pinterest board are all musts! Use the internet to help plan your lessons so many great ideas!